12 Ft. - Composite Solid Decking - Walnut Veranda Composite Decking provides the natural look of wood with low maintenance. Backed by a 25-year limited structural warranty, Veranda offers a more natural-looking surface and is available in three colours: Grey, Walnut and Redwood. 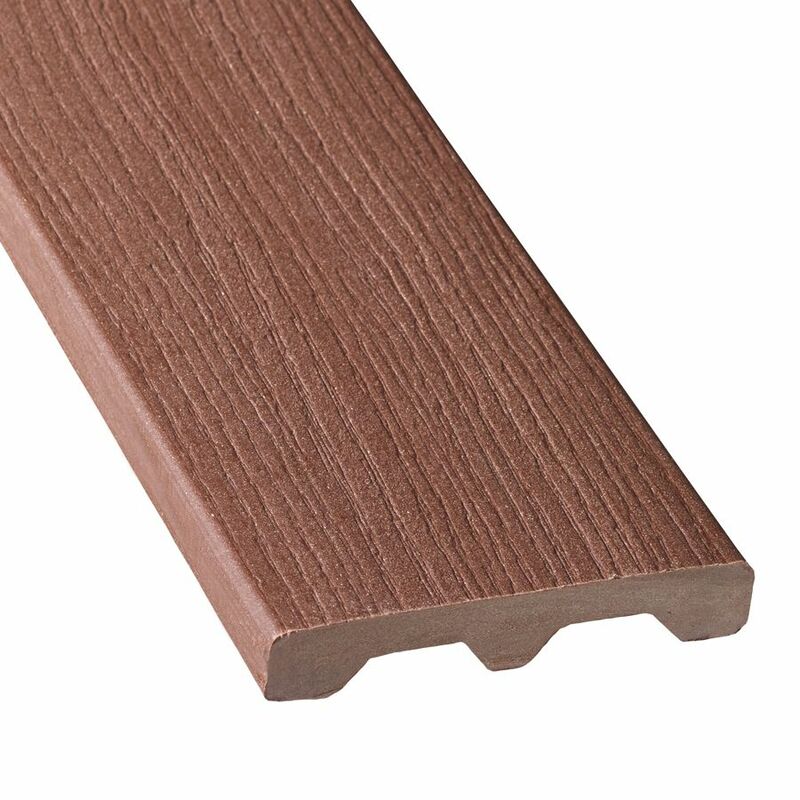 Verandas Composite Decking is available in grooved edge (12, 16 and 20 lengths) and solid boards (12 length).